When you are arrested and charged with a crime, the judge will set the bail amount. This is a dollar amount that must be paid in order to release you from jail before your trial begins. With a bail bond, you are making a contract between you, the bond company, and the court, in which you agree to appear for all scheduled court dates in exchange for your release from jail. The amount that you will have to pay depends on how high your bail is set, but it will usually be about 10% (for example: if the judge sets bail at $1,000, you would have to pay $100). Bail Bonds will not only get you out of jail until your trial, but it will allow you to attend class, go to work, and/or work on your trial strategy outside of the jailhouse. There are consequences to not showing up for court. Just because you have been released from jail does not mean that you are out of the woods. No matter how serious the charges you are facing may be, it is imperative that you show up for ALL of your scheduled court dates. If you know you are going to miss your court date: it’s critical that you have a good excuse, but things do happen. It is crucial that you contact us, your attorney, and the court as quickly as possible. The judge may not be thrilled about you missing court, but things are always better off if you continue to work with the court and maintain communication. For a bail bondsman to assist you with felony bail bonds, contact us today. If you miss your court date without notifying anyone: it depends on the severity of the charges you are facing, but in all likelihood a warrant will be issued for your arrest. As always, it’s best to surrender yourself and cooperate; running will only make matters worse. If you miss your court date, be aware that the judge may decide to call for the full amount of the bail. In this case, we would have to pay the balance of the bail, and we are then allowed to come for you and/or any co-signors on the bail bond for the money. Please note that this could result in your friend or family member having to surrender any collateral (house, boat, car, etc.) and selling it to cover the balance of the bond. 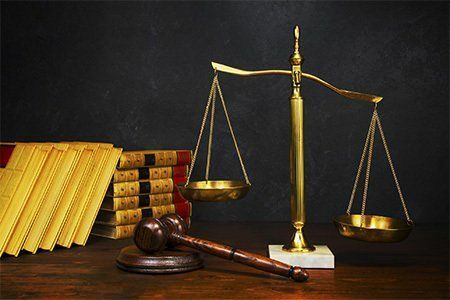 You should also note that payment in full of the set bail does NOT excuse you from the charges; the judge can issue another warrant for your arrest, and you will be apprehended to face the charges – though the second time around, your bail is apt to be much higher, if the judge even allows bail, at all. 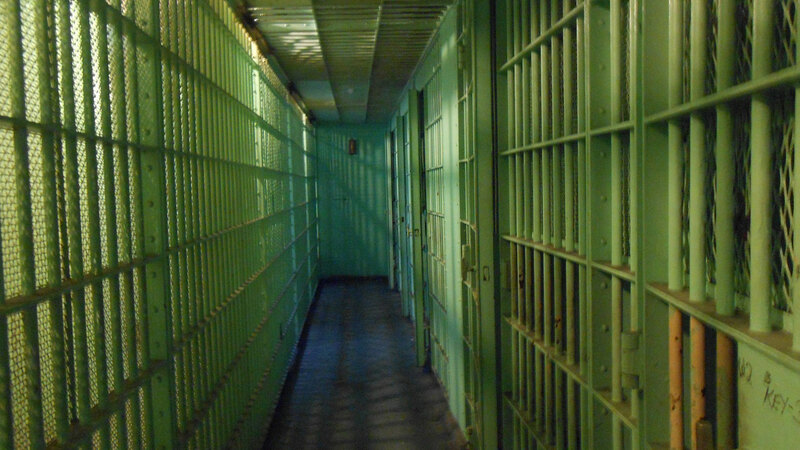 If you or a loved one needs criminal bail bonds, felony bail bonds or jail bonds, contact us right away.